Ducab, one of the Middle East’s leading high quality cable manufacturers, will strengthen its global transportation and delivery network with Oracle Cloud Applications, accelerating Ducab’s expansion into new markets within and outside the UAE. 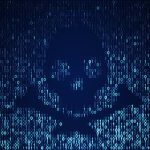 The company will leverage Oracle Cloud Applications to bolster its customer deliveries, introduce innovative services and enhance collaboration with its suppliers. Mohamed Yousif Al Ahmedi, GM – Procurement, Supply Chain and Planning, Ducab, said: “Ensuring a high level of customer satisfaction is top priority for us at Ducab. This relentless focus is a driving force for the company’s robust growth in the region and internationally. “Oracle Transport Management solutions will enable Ducab to reduce freight costs, optimise service levels and automate processes to run logistics operations more efficiently. 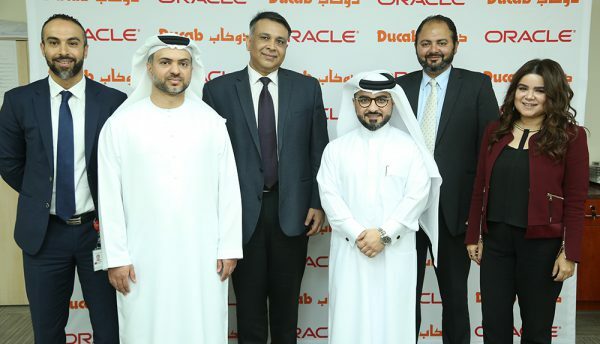 We are confident that this Digital Transformation will create a unique differentiation for Ducab and help offer unmatched value to its customers,” said Rahul Misra, Vice President – Business Applications, Gulf, Oracle. Ducab products are now used by leading organisations and governments in the areas of energy, general construction, oil and gas, industrial, defence, transport, marine, mining and electrical manufacturing.